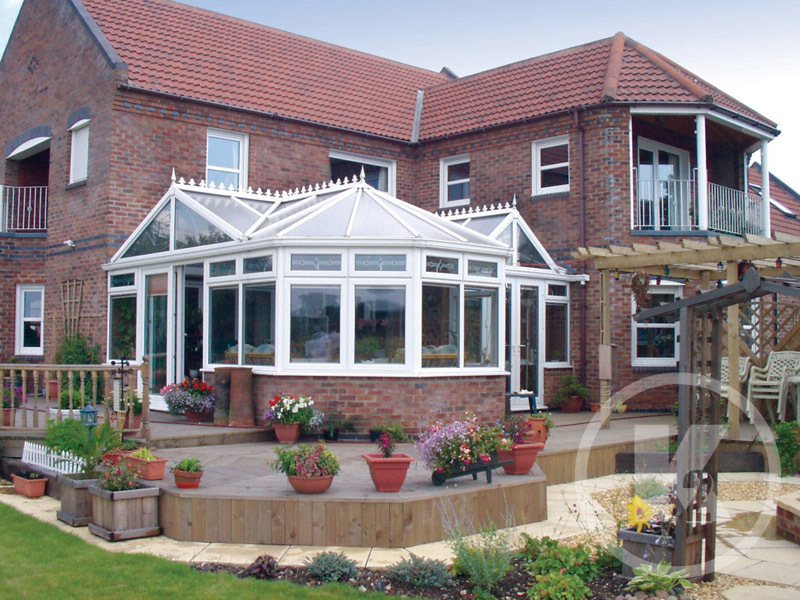 We pride ourselves on being one of the biggest conservatory roofing companies in the South West. 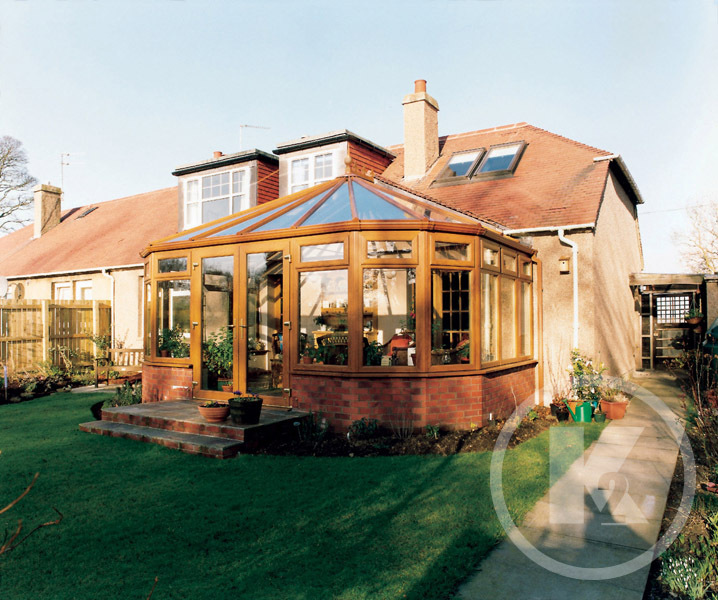 We can supply a high quality conservatory roof to your own requirements and needs, and can provide presentational drawings with the aid of C.A.D technology before you buy. 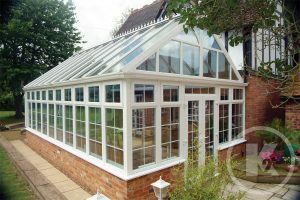 Please see our Product Range page for an overview of the products we sell, also feel free to contact us for further information. 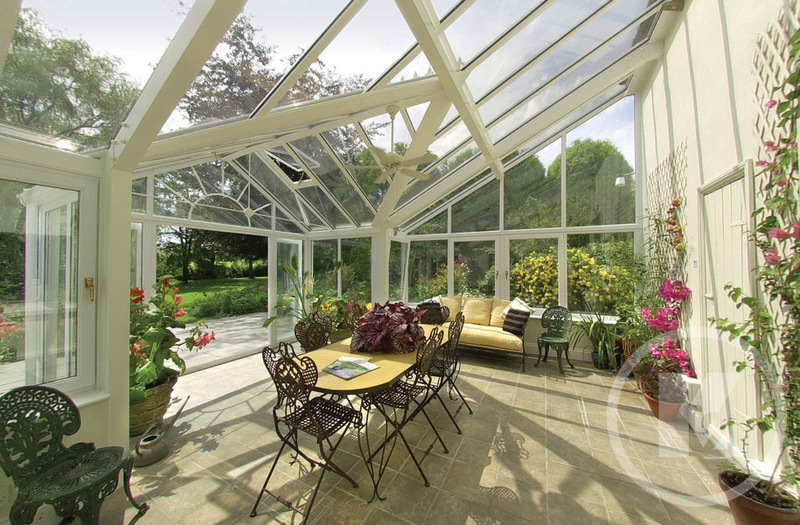 Spectra is a family run business based in the South West of England Manufacturing conservatory roofs. We are a K2 authorized dealer. 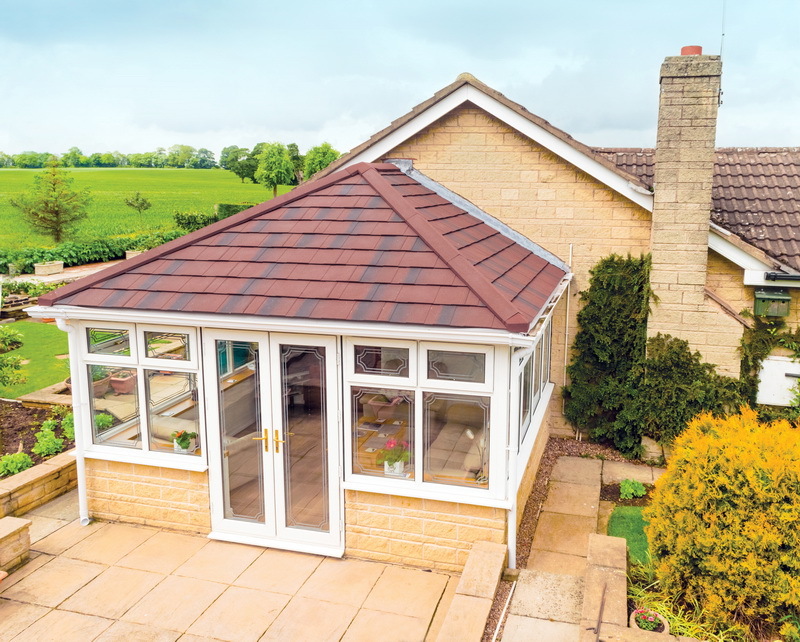 The K2 roof has a full B.B.A approval on white and wood grain finishes, and is backed by a 10 year product warranty. 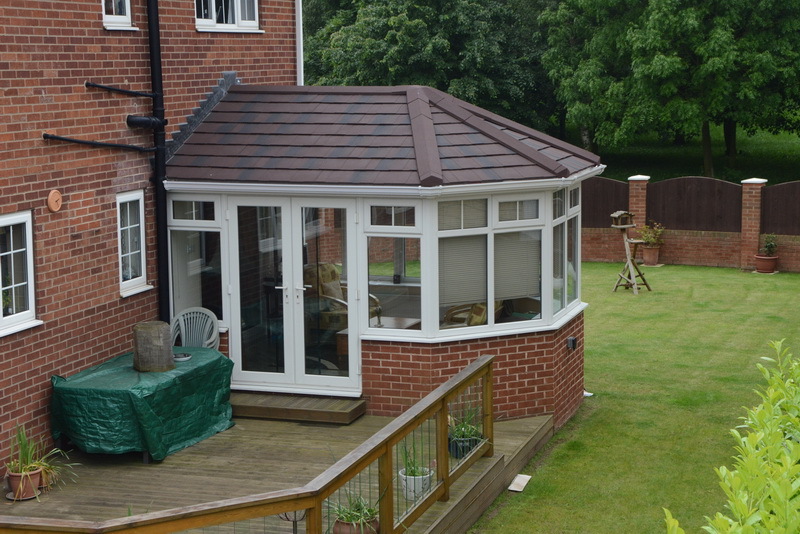 We are also now manufacturing Supalite Tiled Roofs. 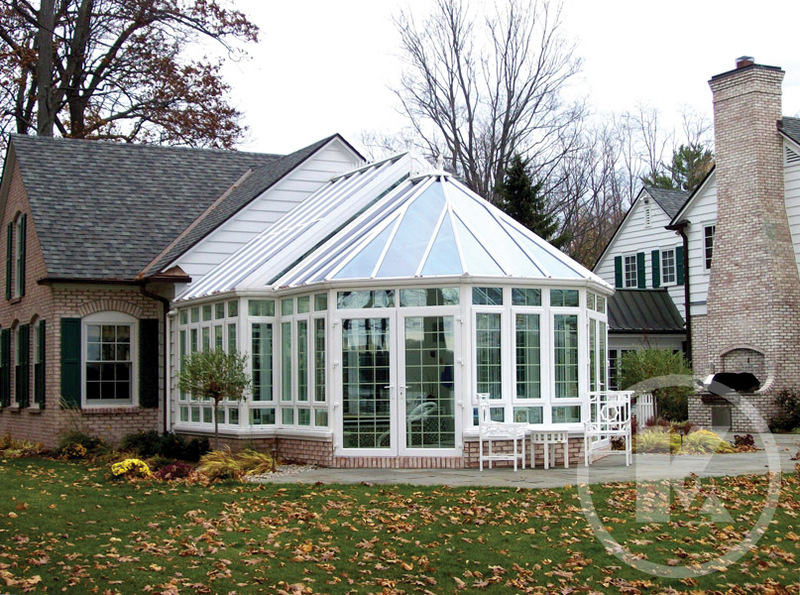 please take a look at this new option of product. 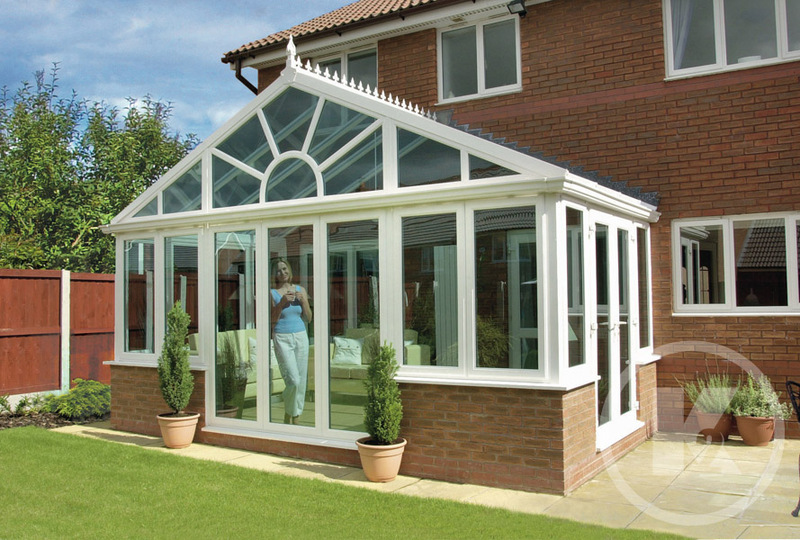 We can provide C.A.D drawings for presentation purposes, and base line measurements for building works. 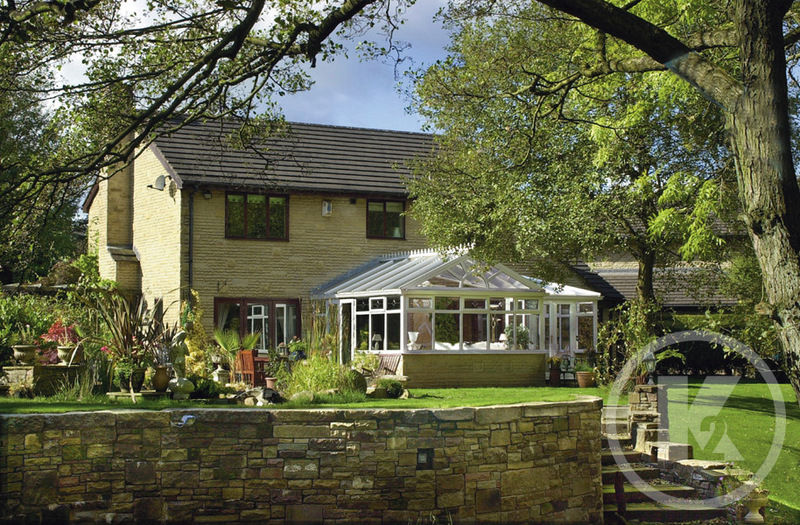 We offer 25mm polycarbonate as standard, or if you prefer we can offer the Aspire 35mm polycarbonate roof system, or the 24mm high performance Celsius glass. 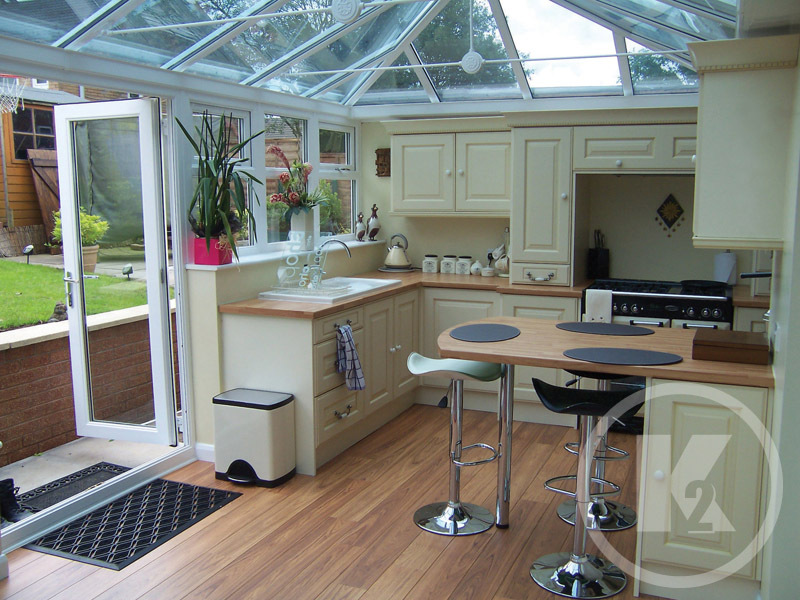 If you supply to builders or the DIY Market we have a modular conservatory system with a quick lock method for easy installation, that gets delivered direct to a site. 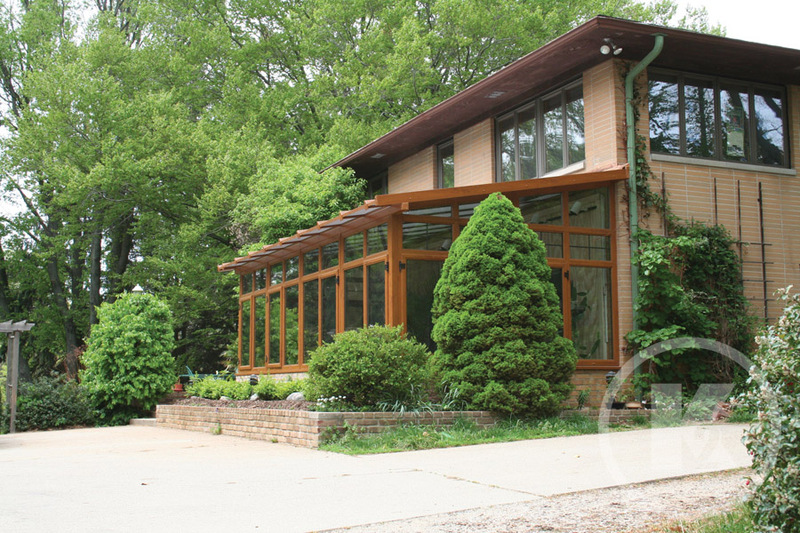 We would welcome the opportunity to discuss our products, services and prices in more detail with you. 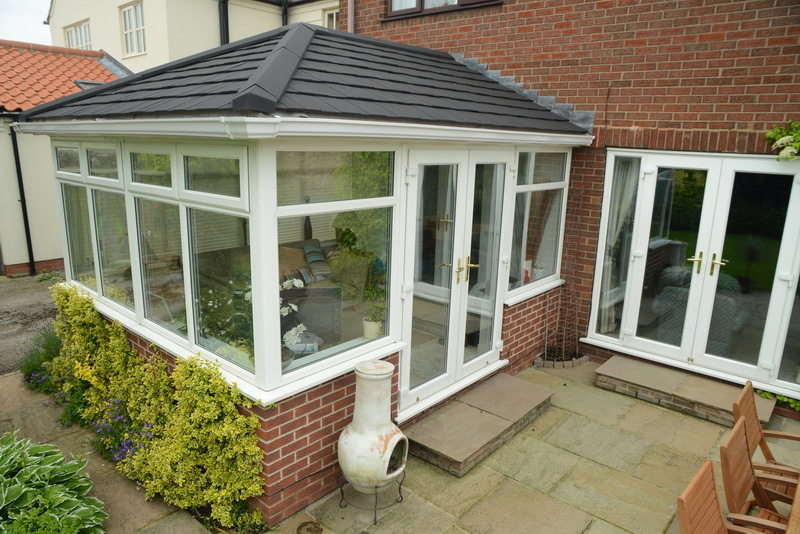 Alternatively if you have any roofs to quote please do not hesitate to contact us. The Celsius Range from K2 Glass, With its blue tint and performance abilities, Celsius is the original high performance glazing. 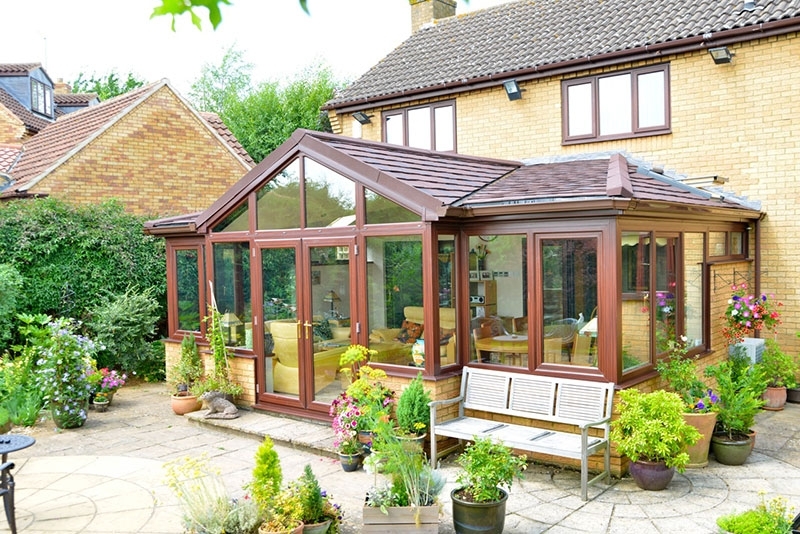 Click here to find out more about the market leading K2 conservatory.